I Swear To The Lord I'll Slay Him! It's hard to deny the popularity of the vampire in today's culture. I mean, just flipping through the channels on your television set, there's a pretty good chance you'll stumble over a Twilight or True Blood marathon. 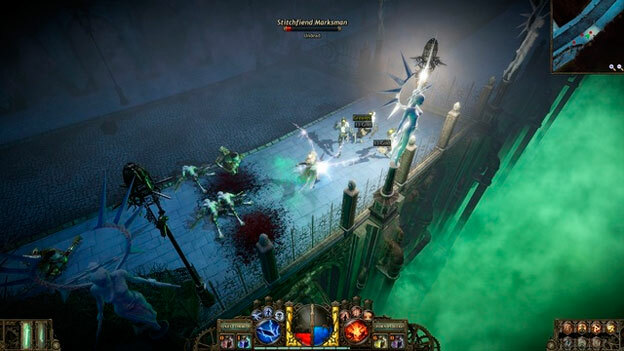 But Neocore Games' upcoming action RPG, The Incredible Adventures of Van Helsing, is here to remind us that not all vampires sparkle or have the ladies swooning. 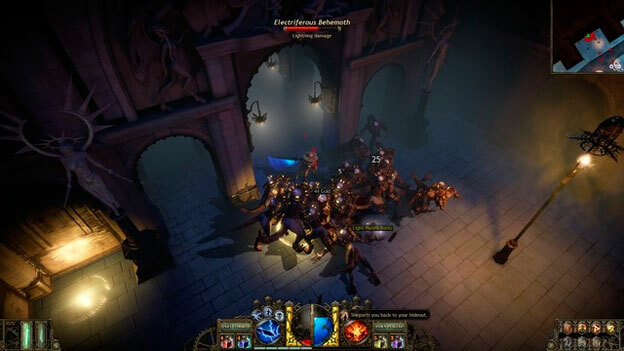 We got our hands on a pre-alpha build of the game that was made especially for the crowds at E3, and what we found was a niche title that should satisfy PC RPG enthusiasts who thirst for something a little bit off the beaten path. 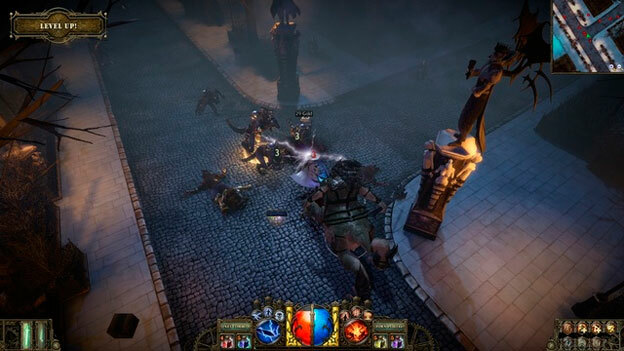 Set in a steampunk version of Victorian-era Europe, The Incredible Adventures of Van Helsing tells the story of one of the most famous vampire hunters of all time, Van Helsing. Well, actually, that's not entirely true. The game's Van Helsing isn't the one we know and love from the classic Dracula novel, but rather his son. Still, his last name is Van Helsing and he's (sort of) a vampire hunter himself. Van Helsing Jr. narrates this story with a particular charm and a constant tongue-in-cheek style that will keep you chuckling to yourself. However, this lighthearted narration provides a stark contrast against the story's dark setting, a setting Neocore refers to as "a world of monsters, mystery, and the marvels of science." You see, this is a version of 19th Century Europe where hordes of monsters have been created through scientific means, and these creatures are wreaking all sorts of chaos on the streets of Borgovia. Van Helsing Jr. is the guy who's trying to rein all this chaos in by slaughtering these creatures by whatever means necessary, even if he has to side with his family's long-time vampiric enemies to do so. All the while, you'll want to keep a close eye on you blue mana bar and red health bar ("bar" being an admittedly unsuitable term, as these stats are shown as two halves of a circle). Additionally, you build a yellow Rage meter as you kill monsters, and this can be spent on more powerful Rage-enhanced moves. 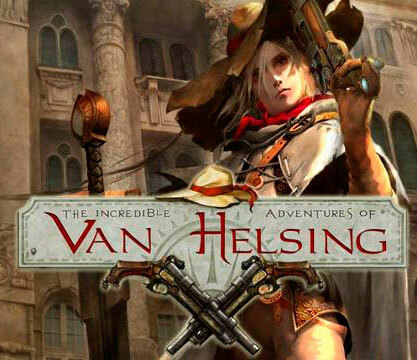 Van Helsing carries a sword for melee attacks and a pistol for ranged attacks, on top of his skills in magic. Of course, it's not all mindless button/keyboard mashing here. Different enemy types have different strengths and resistances, and some take far more damage from behind or when stunned. You'll have to use all your skills in strategic ways in order to do well here.